Description: Arnhem, Self published, 1980. First edition. Softcover. 21x29. Minimal soiling to the covers; light toning to the edge of pages; else fine. Fine. 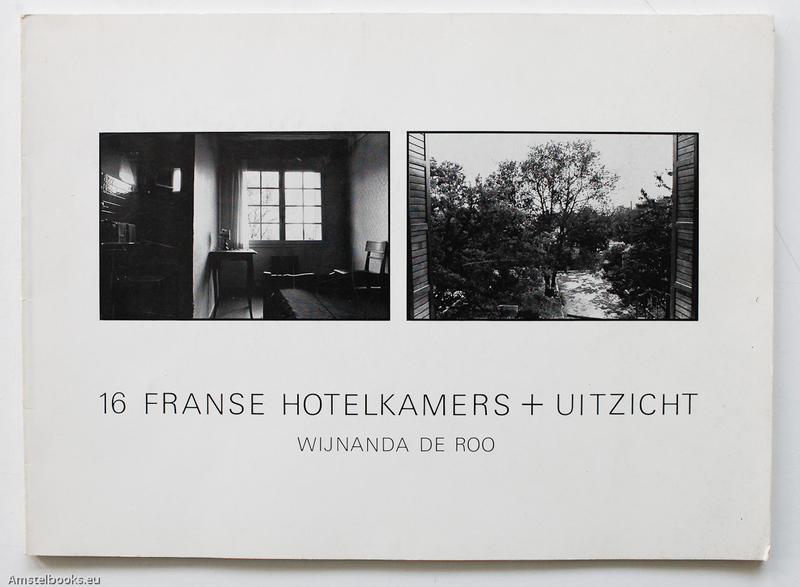 ¶ orig pictorial wrappers 40 pp with 16 full-page b/w plates 21 x 29 cm edition of 500 copies first book by Wijnanda de Roo -.